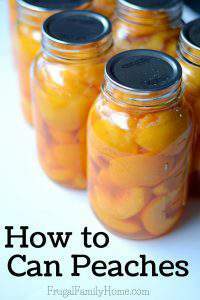 Below you'll find tips on how to preserve food. 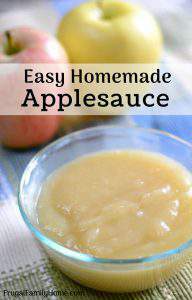 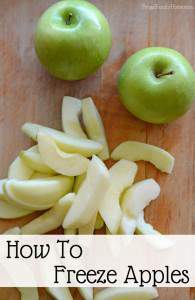 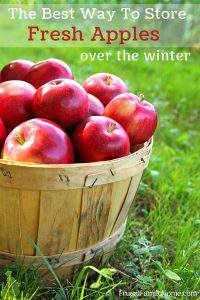 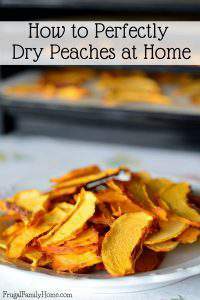 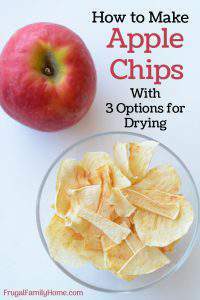 There's tips for canning, freezing and dehydrating food too. 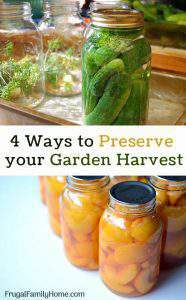 Preserve your garden bounty to use later in the year.